GREAT LOCATION !! Just minutes from the beach . This is 2 bedroom with large back yard. Maintained well and ready for a quick sale. 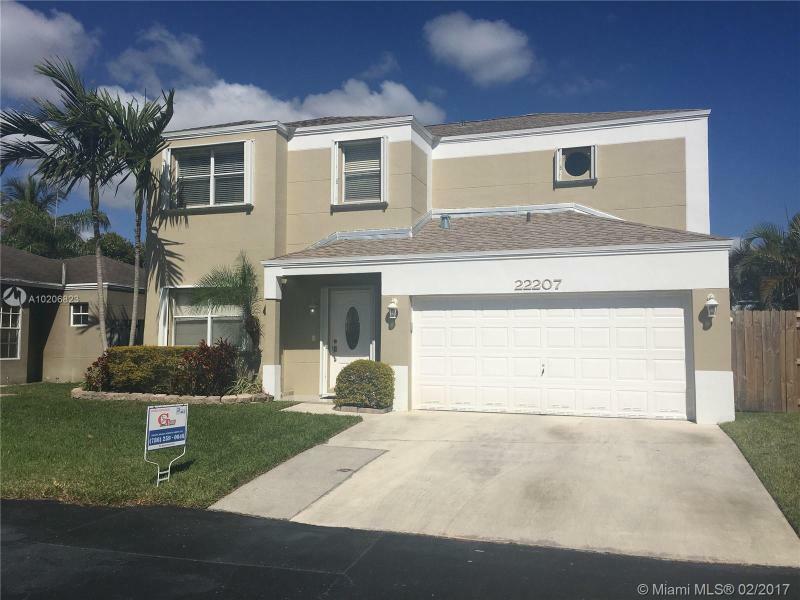 LARGE POOL HOME IN GREAT CORNER LOT FEATURES UPDATED KITCHEN WITH GRANITE TOPS, FAMILY, LIVING AND DINING ROOMS, WOOD AND TILE FLOORING. AWESOME BACKYARD WITH REFRESHING POOL AND SCREENED IN PATIO. CIRCULAR DRIVEWAY AND 2 CAR GARAGE. Nice 5bed/4bath home at Mandarin Community. Wood floor upstairs and ceramic floor downstairs. 3 bed on the second floor, 2 bed on the first floor. Stainless steel appliance, accordion shutters. Large and nicely backyard. Clubhouse, child play area, pool, exercise room. Close To Turnpike. One of the biggest lots/houses in the neighborhood sits in a cul-de-sac . Upgraded 3/2 with granite counter tops and a double oven in an island kitchen. Living room, Dining Room, Den, Office Space, Two Car garage with a connection from garage for a third bathroom. Lime and mango trees in the back yard with ample room for a pool. 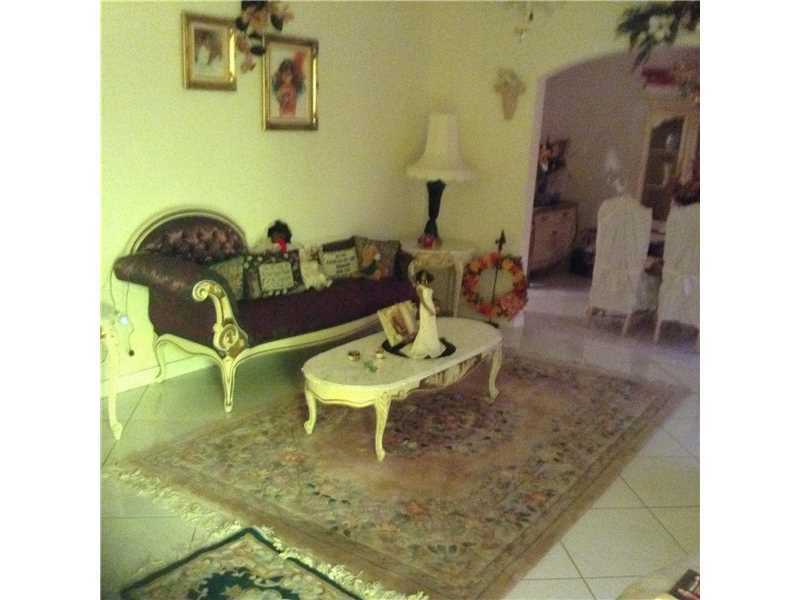 This house is amazing, its a must see in a very quiet neighborhood, with top rated schools in the area. Excellent for a nice sized family. Price firm. Call LA for showing. Wonderful home needs updating, but spacious and clean. All living areas are large, eat in kitchen, large living room, dining room, and family room. Huge back yard with plenty of room for pool. Walk to Pasadena Elementary. 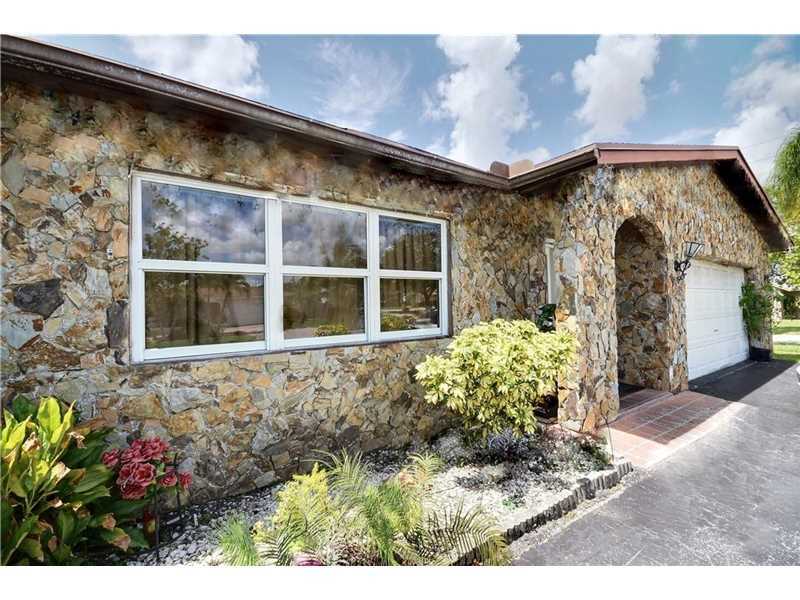 Beautiful 2 bedroom 1 bath single family home in the lovely Biscayne Park neighborhood. 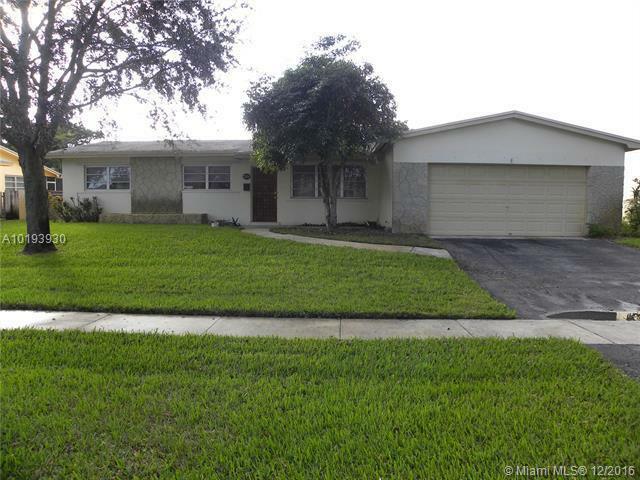 Great starter home for a new family or investor. This home features stainless steel appliances, wood flooring, and converted garage can be used as a 3rd bedroom or living room/ game room. Come check out this beautiful property on this massive lot!